Warkey Cottage offers self catering accommodation close to the village of Stratton-on-the-Fosse in Somerset. The holiday cottage is situated in an elevated position on the edge of the Mendip Hills, approximately 9 miles from Wells & 14 miles from Bath. 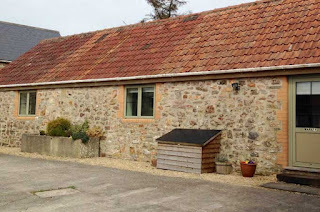 The cottage was once a single storey barn and can now provide accommodation for up to 6 people. It has a spacious living room which has countryside views & patio doors which lead outside. There is an open plan kitchen/dining room which is well equipped with all mod cons. There are 3 bedrooms which include an en suite king size, double en suite and an en suite room with 2 single beds. 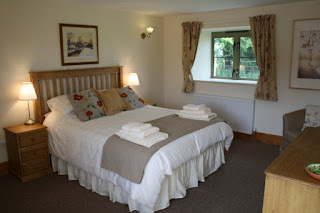 The farm has many facilities for guests including an indoor tennis court and a games room. There are many things to do in the local area including walking, cycling, horse riding, golf and much more. The city of Bath can be easily reached and offers a range of shops, pubs, cafes and restaurants.